We are a leading Wholesale Distributor of oem toner cartridges and panels cover from Mumbai, India. 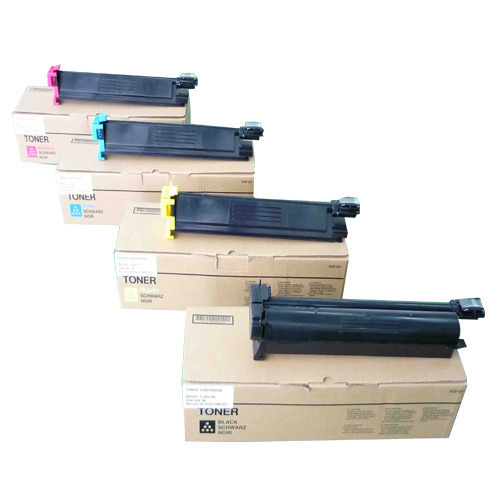 Due to our vast experience and in-depth knowledge of this domain, we have been able to offer high-quality Toner Cartridge to our valuable customers. The cutting-edge machinery, tools, and equipment are used for manufacturing of these cartridges at the vendors’ end. Due to their high performance, these cartridges offered by us are highly demanded. 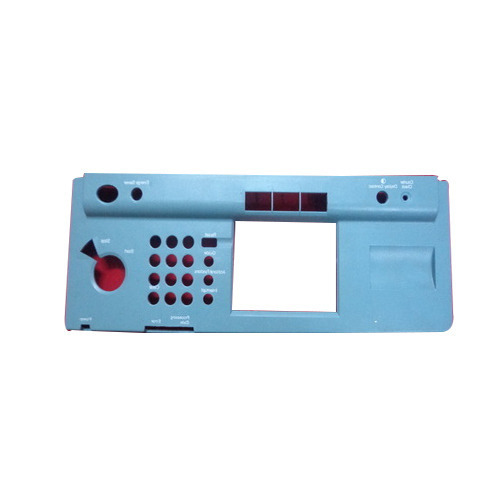 We are instrumental in providing our clients a comprehensive range of Panels Cover for IR Canon Series. Known for its durability and high finish, the offered covers are manufactured by utilizing the top-notch grade material in fulfillment with the set standards. Our offered covers are available in different specifications as per the varied requirements of customers. We offer these covers at affordable rates in a promised time frame with proper packaging. Looking for “Control Panel Cover”? Your Enquiry has been sent successfully. We will get back shortly. Your requirement has been sent successfully.